The cake. 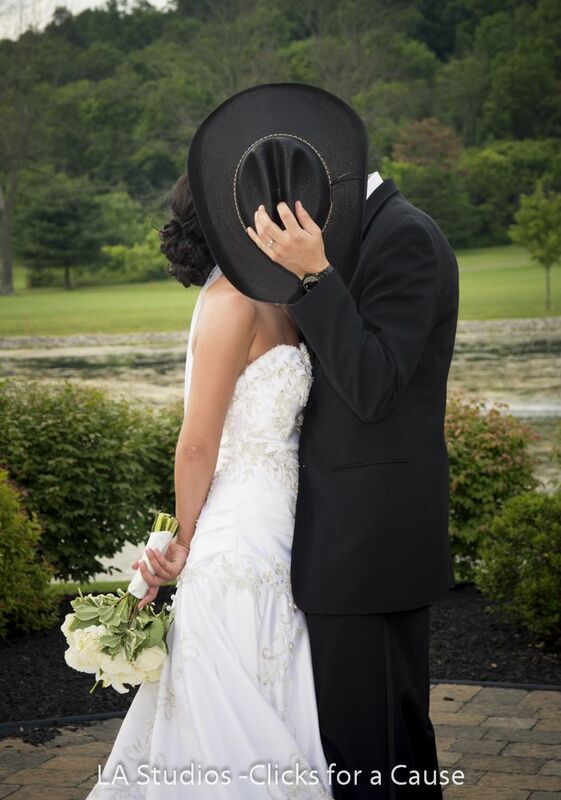 It’s a wedding day staple that comes in all shapes and sizes. 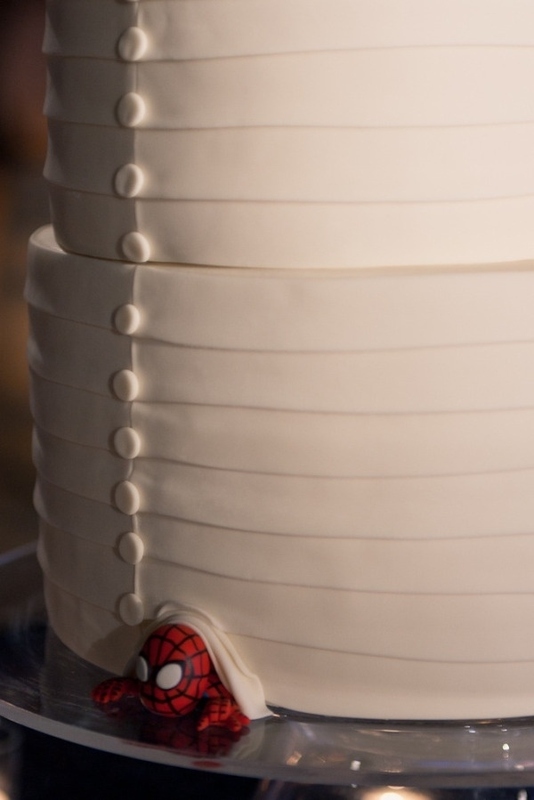 Although the taste is incredibly important, the way the cake is decorated is equally, if not more important. Viewed as a wedding centerpiece, your wedding cake is a huge part of your day so we have some great ideas for a unique and fun cake topper! 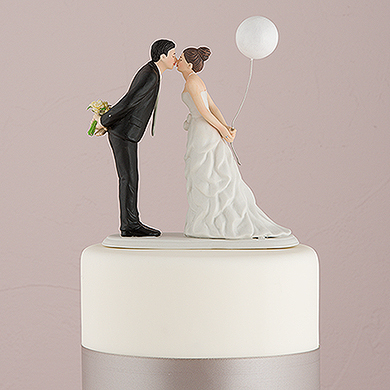 Traditional, yet adorable — this wedding topper models the typical bride and groom topper with a more whimsical twist. Toppers done in this style come in a variety of shapes and sizes including everything from balloons to bicycles. 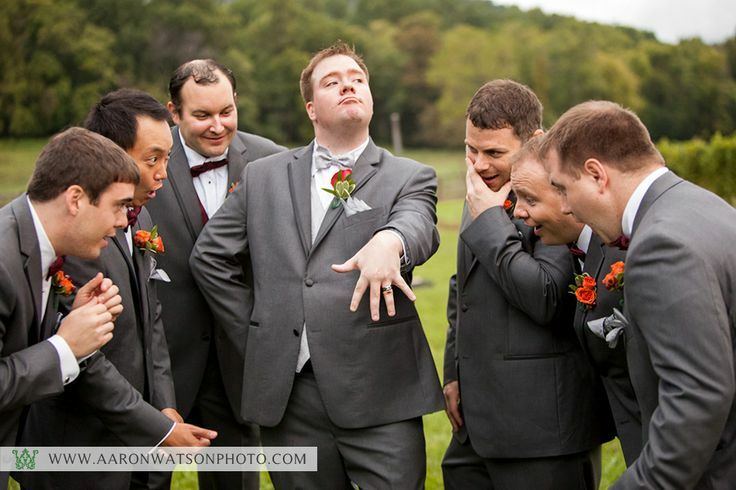 Dogs are truly a man’s best friend, so why shouldn’t they be a part of your wedding as well? 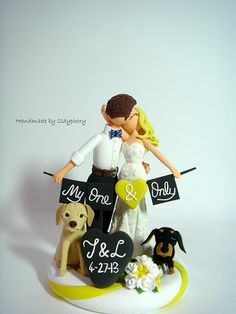 Many retailers specialize in four-legged wedding toppers that are a great solution for pet lovers who want to involve their other true love in their special day. Everybody loves monograms and your cake is a great way to display your new initials! 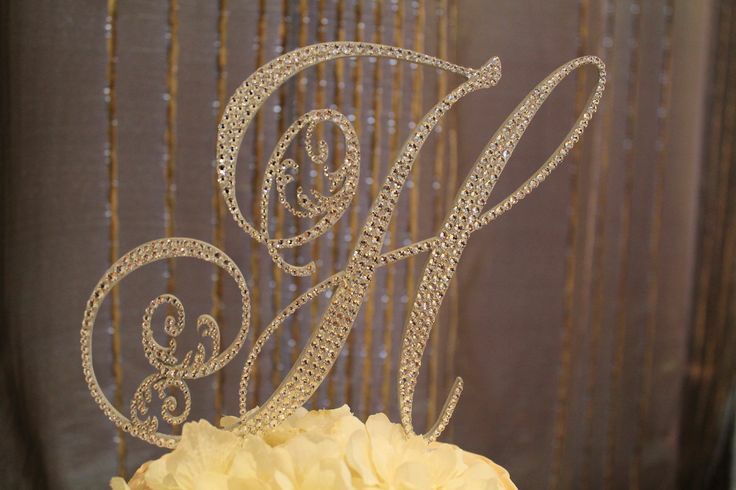 From rustic to elegant, monogrammed cake toppers can be found to match every theme. 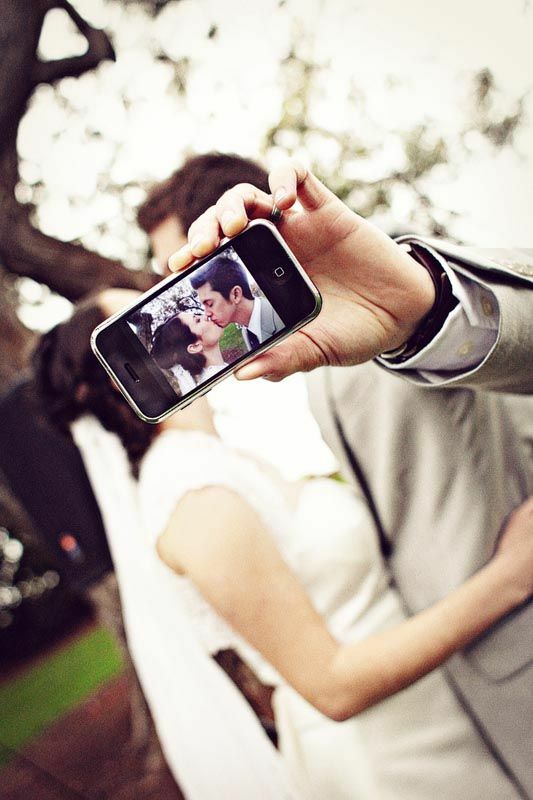 It’s a perfect way for you to show off your new last name! 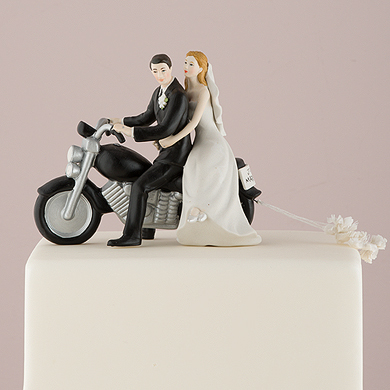 For the couple with a sense of humor, there’s the more eclectic cake toppers. Motorcycles, footballs, and fishing poles are just a few of the options that are available when it comes to funny toppers like this one. There’s beauty in the unexpected and this silhouette is just that – beautiful and unexpected. 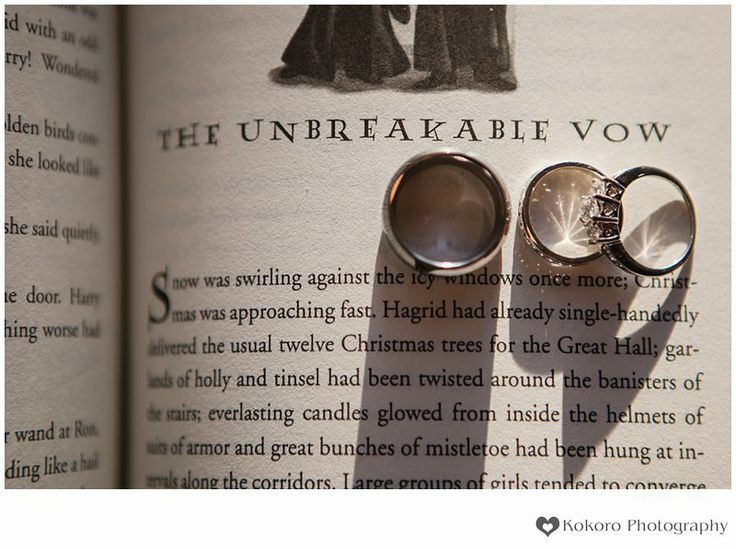 Don’t be afraid to shy away from the figurines and letters for something a little different. 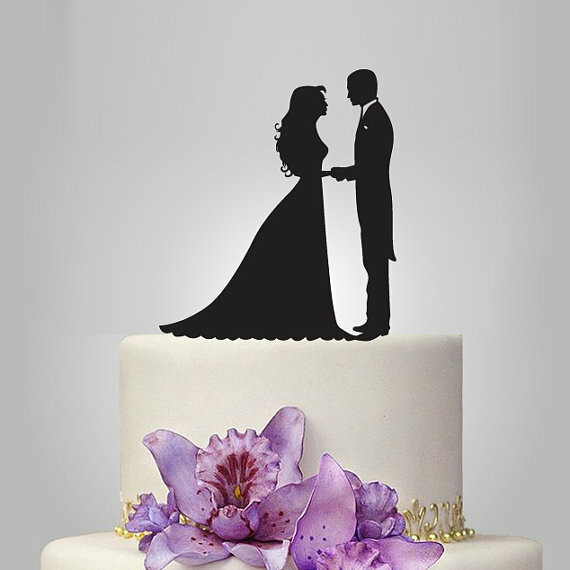 With a little searching online, you’re sure to find a cake topper that is perfect for your big day.